Newport Cottages manufactures and distributes a high end line of baby and kids-children furniture nationwide through speciality shops, boutiques and interior designers. Newport Cottages takes great satisfaction in guarenteeing that their pieces are manufactured locally in Southern California, using select hardwoods. New Cottages offers 23 different finishes to choose from for each piece. "Each piece can be anybody's personality". 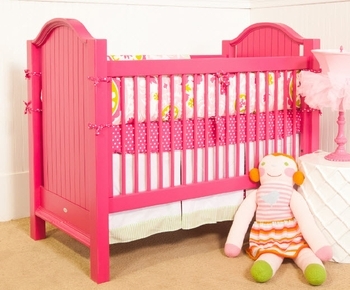 You can create a dream room for a little boy or girl.